VT MÄK develops realistic 3D simulated environments, using a suite of COTS software products, as well as custom developments. We deliver solutions to a wide variety of customers in such diverse fields as aerospace, defense and air traffic management, allowing clients to explore challenges and visualize problems that may be too expensive, risky or difficult to test in real life. Our software solutions have been used to create tools including scenario generators, After-Action Report systems, role-playing training systems for both trainees and instructors, and controller stations for Unmanned Vehicle Systems (UVS). The VR-Forces simulation environment is a complete solution for creating and executing scenarios and training missions. The powerful powerful and flexible Computer Generated Forces (CGF) platform can model many aspects of the battlefield including human entities, vehicles (UAVs, AUVs, UGVs), terrain, and weapons and communications systems. An easy-to-use GUI allows you to build scenarios with a point-and-click interface, with the ability to switch between 2D and 3D editing modes. Whether you need a threat generator for training and mission rehearsal systems, a synthetic environment for experimentation, or an engine to stimulate C4I systems, VR-Forces is powerful enough to get your job done. 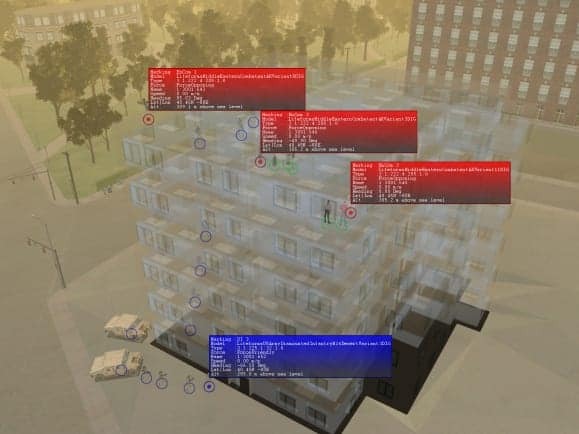 The B-HAVE (Brains for Human Activities in Virtual Environments) Module adds enhanced artificial intelligence to the VR-Forces simulation environment. With B-HAVE, simulation entities can make use of more intelligent navigation, path planning and terrain analysis, and decision-making. 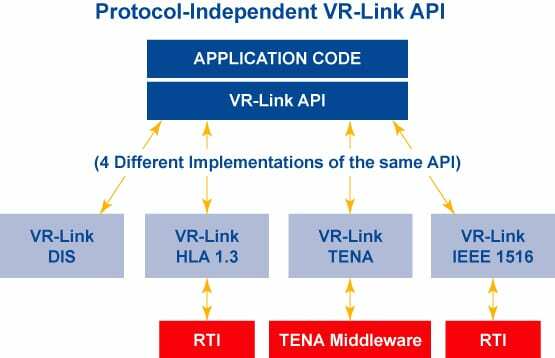 The VR-Link toolkit allows you to network together simulators and other virtual reality applications that use the industry standard High Level Architecture (HLA) or the Distributed Interactive Simulation (DIS) protocols. The provided top-level API is protocol independent, abstracting away specific networking details. VR-Link is also available in an interoperability package for the Unity game engine, allowing you to connect Unity-based games with external simulation environments. The MÄK Data Logger provides a way to capture and replay data from your simulations, allowing for easy analysis and After-Action Review. Simulation recordings can be zoomed into, edited, and manipulated in a variety of ways. 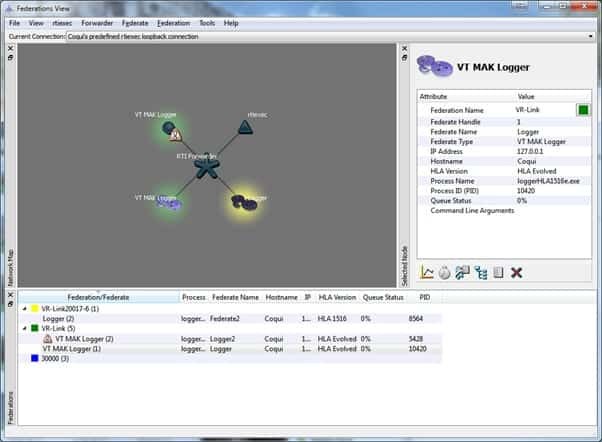 The MÄK Run-Time Infrastructure allows for efficient communication between HLA simulations. The diagnostic RTIspy software gives you the freedom to monitor, debug and customize many aspects of the RTI. The VR-Vantage platform provides a way to create powerful 2D and 3D visualization applications for your simulations. Platform components allow you to incorporate information stations, real-time maps, and sensor and out-the-window views. 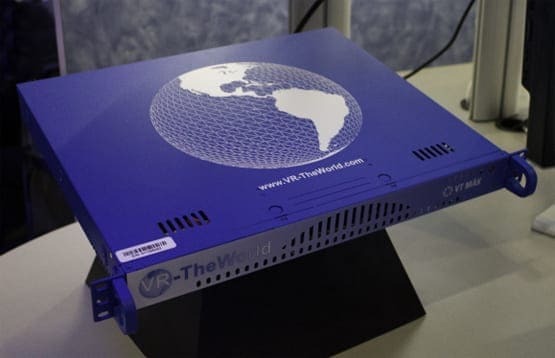 This Streaming Terrain Server can be installed on a private network behind a firewall to deliver streaming terrain data to multiple simulation and visualization applications. Supply your simulations with terrain data from a wide variety of formats. The powerful physics engine provides a collision graph and vector network, allowing for new terrain approaches without the need for separate loaders or converters. WebLVC web-based applications provide interaction with your simulations via a web browser to any device permitted to connect to your simulation network, whether at the firing range, on the customer’s premises, or in the field. WebLVC Servers can be hosted inside your firewall. In addition to software solutions, VT MÄK also delivers a wide variety of engineering services, to further help you develop your own unique applications. We can help you populate your simulations with new models and terrain, add complex behaviour models and intelligence to your entities, and develop realistic scenarios. Should your development resources be stretched, we can help your customize our products to your particular needs, whether it be GUI tailoring, adding custom features, or porting to a new platform. 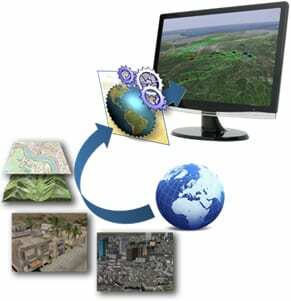 We can help your simulations connect with systems that use a variety of protocols, including HLA/DIS, C4I, LVC and GIS. Our active R&D department works to provide state-of-the-art developments in environmental modelling, human behaviour and artificial intelligence, and advanced visualization including infrared, thermal and night-vision views. We offer training on all aspects of simulation design and development, from basic courses on any of our products through to system architecture design. Courses may be aimed at end users, more advanced users and modelers, or developers. By submitting this form, you consent for your details to be sent to VT MÄK and its authorized partners in order to respond to your inquiry. Depending on the location of the organization, your personal information may be transferred and processed outside of the European Economic Area.